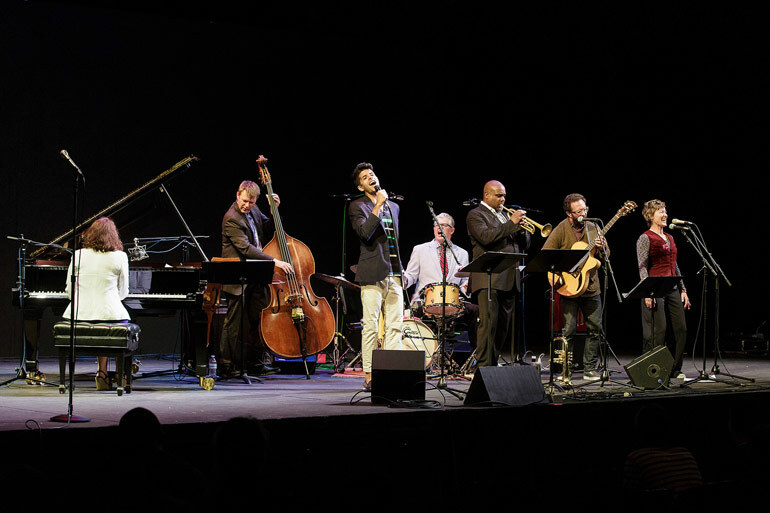 Jazz in the Clubs returns to Jazz Port Townsend, featuring intimate performances in clubs and venues throughout Port Townsend. Your nightly wristband grants you access to Jazz in the Clubs venues each night. IMPORTANT NOTE: Jazz in the Clubs is a movable feast of great music in various downtown venues, with each venue operating on a first come first served basis. Your wrist band is an all-night access pass, and we encourage you to move around throughout the evening to gain the full benefit of the clubs experience. Venue hosts will help direct you to available seating or standing room options.